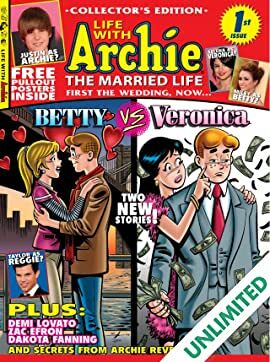 The writer of the mega-hit Archie wedding story, Michael Uslan, returns with two new ongoing series, 'The Married Life: Archie Loves Veronica' and 'The Married Life: Archie Loves Betty.' 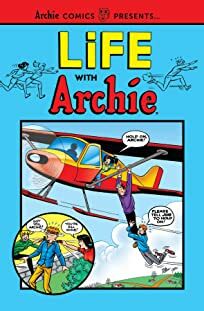 In the first, Archie faces pressure from his boss and Veronica's father, Mr. Lodge. 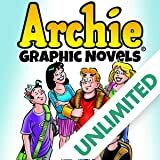 Forced to buy out Pop Tate's Chok'lit Shoppe for Lodge Industries, Archie instigates a near-violent dispute. 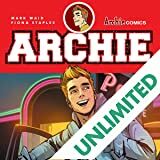 Can Archie, Veronica and their friends find happiness as they face the challenge of saving Pop's future as well as their own? 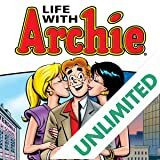 In the second story, Archie and Betty struggle with their careers in the fast-paced environment of the 'Big Apple.' 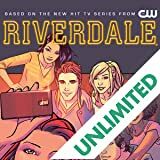 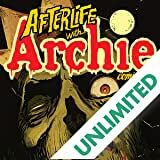 But when a mysterious figure from their past offers Archie eternal wealth in exchange for leaving Betty and returning to Riverdale, will the temptation of an end to their struggles prove too much?